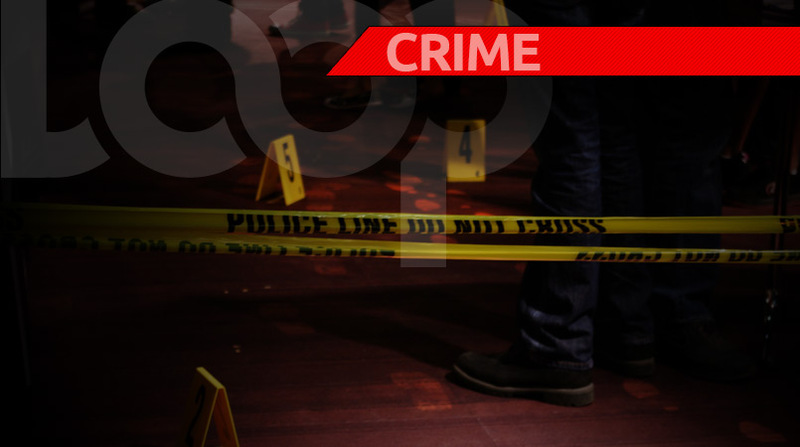 Police are investigating the circumstances surrounding a shooting at Ciceron, Castries. 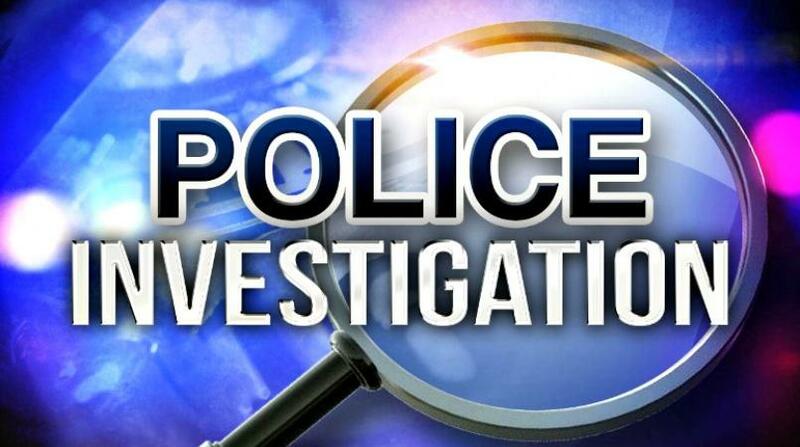 On Sunday November 18, 2018 about 3:47 pm, officers attached to the Criminal Investigations Department proceeded to the Victoria Hospital where they encountered the victim. 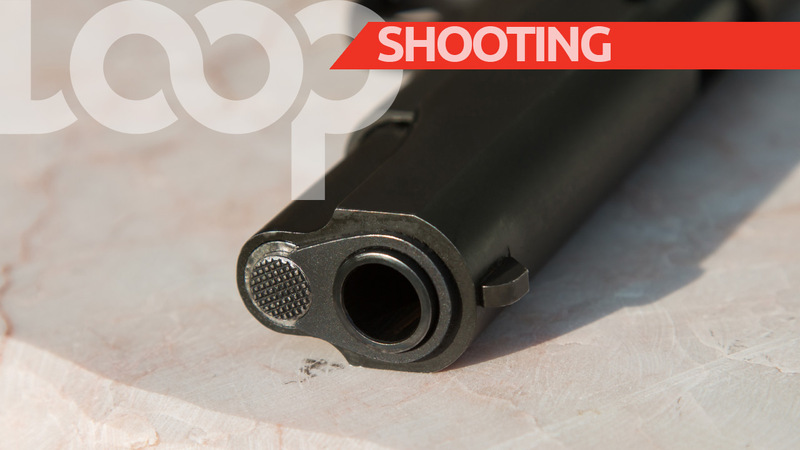 He reported a known male for discharging several rounds of ammunition in his direction, hitting him about the body. 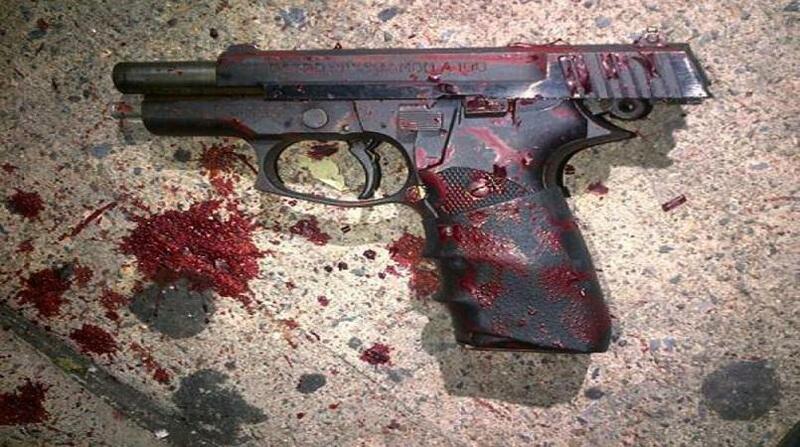 He received medical treatment and is reported to be in a stable condition. Investigations are continuing in this matter.